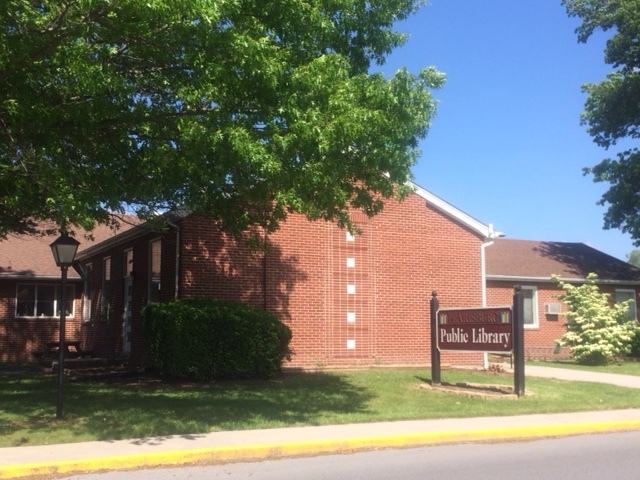 The Pearisburg Public Library located at 209 Fort Branch Road in Pearisburg, Giles County, Virginia has been in operation for 54 years, serving the public with traditional and innovative services. 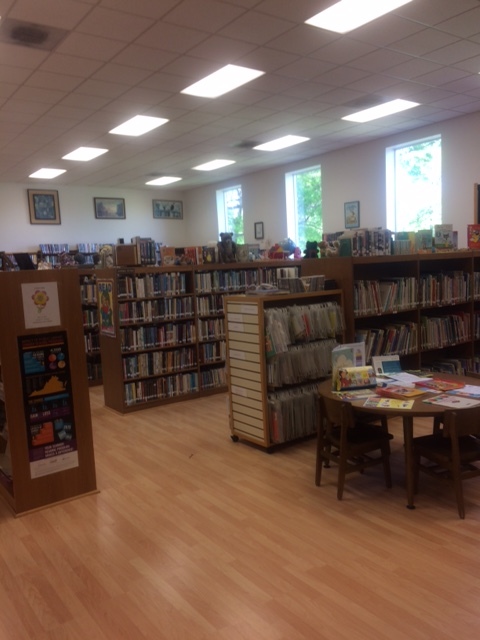 Giles County is home to four public libraries, each independently operated by the communities they serve. 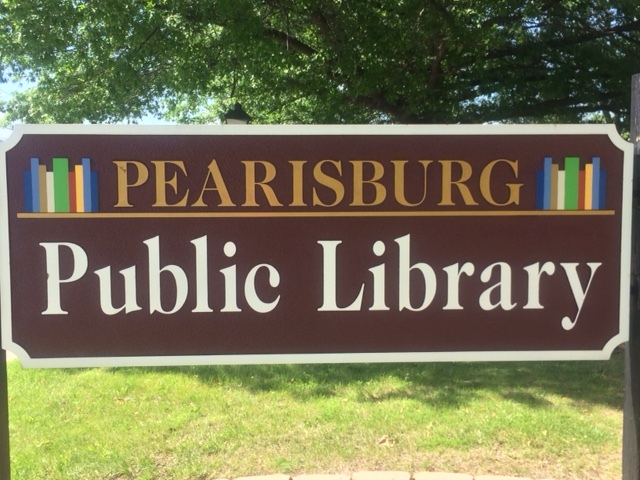 In Pearisburg, guests and visitors will meet Librarian Allison Long, Director of Library Services, upon arrival. The Pearisburg Public Library isn’t just about books (though they have those too)! The staff encourage you to bring the kids to their story time events and relax while coloring or working a jigsaw puzzle. Visitors to the library can utilize the computers to apply for jobs, research a term paper or your family’s genealogy, or borrow a movie for your next movie night in. You are welcome to browse the bookshelves and check out their nature backpacks to go exploring. Being a tourist in your own backyard never has been so easy and fun for the whole family! The public library is open Monday 12-8pm, Tuesday, 12-5pm. Wednesday 9-5pm, Thursday 9-8pm, Friday 9-5pm, and Saturday 9-1pm. 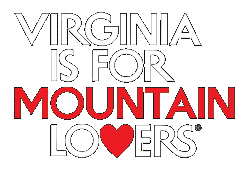 They can be reached at 540-921-2556 or online on Facebook.